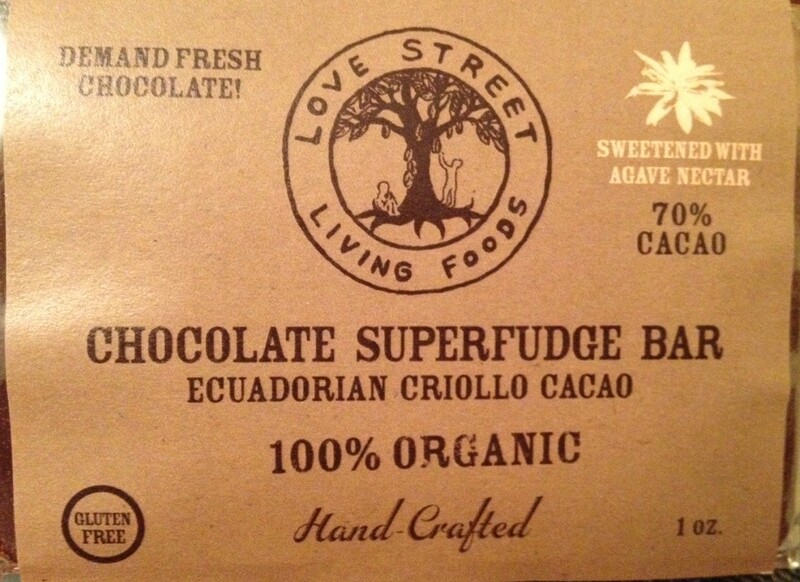 This week’s feature is the Raw Chocolate Superfudge Bar by Love Street Living Foods! 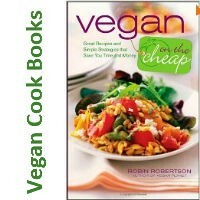 Raw, vegan, oh so yummy, these organic handmade chocolates are also fair-trade and made with biodegradable packaging. They’re a real treat for us and easy on the environment!